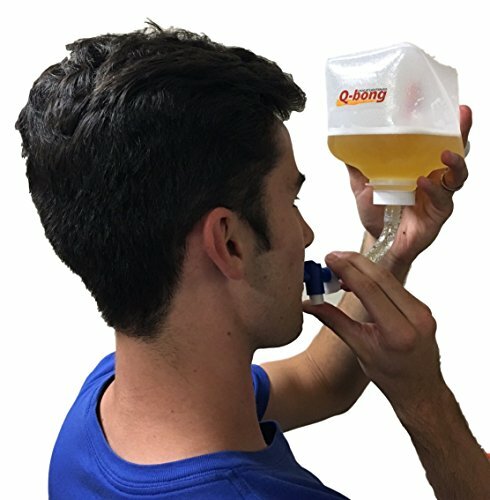 PREMIUM QUALITY INNOVATION: Q-Bong’s Beer Bong is the world’s First lightweight pressurized BEER BONG & beverage drinking accessory. Absolutely, you must have this best BEER BONG for college parties, beer pong, beer dice and drinking games or just for any celebration. SIMPLE AND EASY TO USE: BEER BONG consists of a simple trigger valve that just requires a single hand to operate. Absolutely no other external help is required. Just pump the pressure bulb and push the triggering valve and you are ready to go. No more messy beer funnel! COMPACT DESIGN: Q-Bong’s Beer Bong is a Portable and Sturdy accessory with 32 ounce capacity, easy collapsible and concealed. Your search for a large capacity and fastest chugging accessory is after all over! 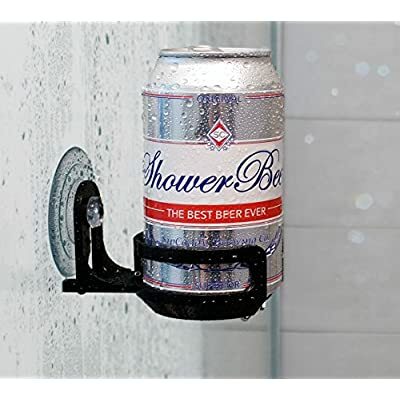 Our Patent Pending 24 oz accessory is the ultimate for parties and celebrations. Just Fill it, Pump it & Chug your favorite beverages at light speed. 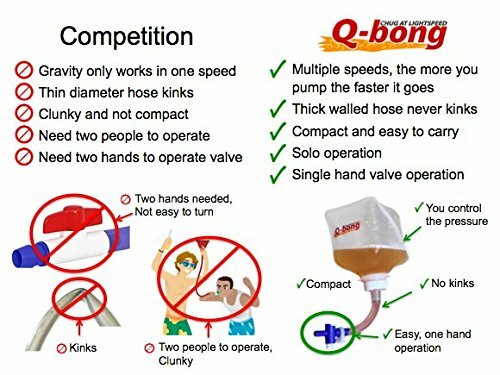 Q-Bong’s world’s first pressurized Beer Bong is made in USA. 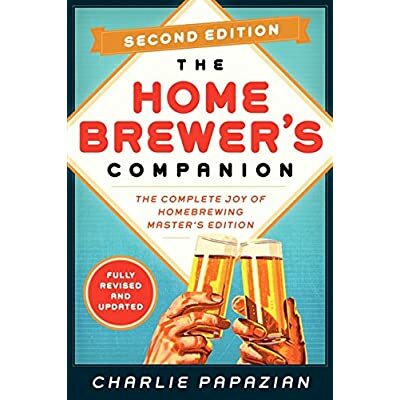 This will provide you with ultimate pleasure of beer bonging. 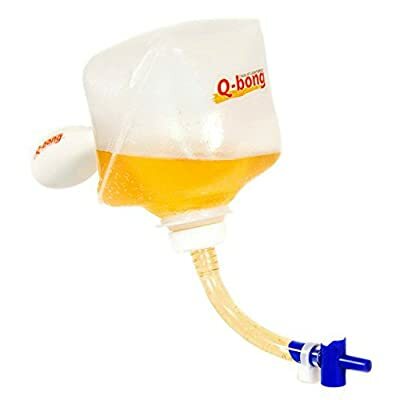 Up-to 24 oz chugging of any favorite beverage takes just few seconds unlike the beer funnel; that makes the Q-bong’s Beer Bong special for any party occasions. 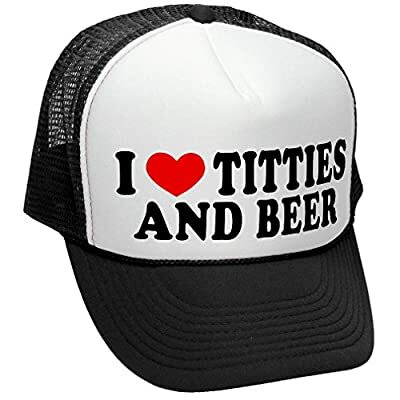 This is perfect complementary accessory for party or adult drinking games. PREMIUM QUALITY INNOVATION: Q-Bong’s Beer Bong is the world’s First lightweight pressurized BEER BONG & beverage drinking accessory. Absolutely, you should have this best BEER BONG for college parties, beer pong, beer dice and drinking games or just for any celebration. SIMPLE AND EASY TO USE: BEER BONG consists of a simple trigger valve that just requires a single hand to operate. Absolutely no other external assist is required. Just pump the pressure bulb and push the triggering valve and you’re ready to go. No more messy beer funnel! UNIMAGINABLE HIGH POWERED: Chug your beer or any beverages in only a few seconds. Q-bong has designed the Beer Bong that can take care of pressure. No more worries about pump pressure; the more you pump the faster you chug. SATISFACTION GUARANTEED: Q-Bong’s Beer Bong is made in the united states from FDA approved food protected materials. If you don’t seem to be satisfied, we offer 100% money back. No questions.